Just move in! 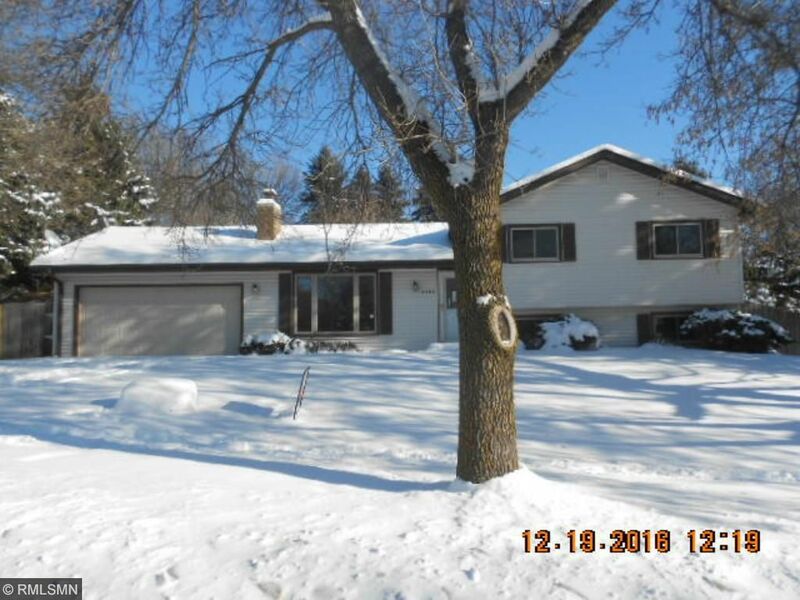 Great home for the first time buyer, vinyl siding, fence, deck, fireplace, new carpet, paint, appliances, kitchen, bath, newer roof and driveway. Across from a park, priced to sell! Sold as-is, no warranties.